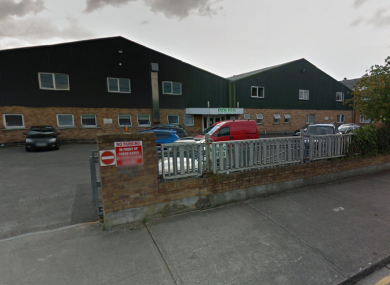 A WOMAN HAS been injured in a workplace accident in Sligo. The incident occurred yesterday morning at a factory on Finisklin Road at 6.30am. Ocean FM reports the woman was injured at the Bruss factory. A garda spokesperson said the woman, who is in her 40s, was taken to Sligo University Hospital with serious injuries. Gardaí and the Health and Safety Authority have both launched investigations into the incident. Email “Woman seriously injured in early morning workplace accident”. Feedback on “Woman seriously injured in early morning workplace accident”.